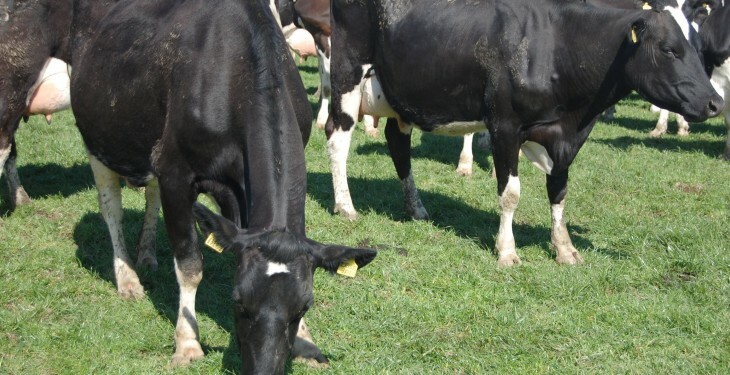 Salmonellosis is one of the most costly diseases in the dairy herd with estimates that 50% of Irish dairy herds have been exposed to the bacteria. Teagasc research indicates that the presence of the bacteria can be costly and can essentially knock 2c/L of the milk price received. A spring-calving herd of 100 cows can expect to lose over €9,400 according to Teagasc research carried out by Dr Eugene O’Doherty and Dr Riona Sayers. Dr Sayers said that these loses occur as a result of reduced milk yield and increased mortality when speaking at this year’s Moorepark open day. A 100-cow unvaccinated herd which has been exposed to Salmonella can expect to lose €10,152 in milk receipts at a milk price of €0.29c/l and a reduction in total farm profits of €9,471, in comparison to an uninfected herd. Herds testing positive for Salmonella produce 6% less milk and 6% less milk solid sales when compared to naive herds. Dr Sayers added that vaccination is a cost effective prevention method to limit the risk of a Salmonella outbreak. She also said that the vaccination must be administered correctly and that the farmer must implement effective bio-security measures to eliminate the risk of the disease outbreak. Research conducted by Teagasc also highlights the cost benefits of vaccination for this infectious disease. On average unvaccinated infected herds produce 31,400kg less milk and 2,400kg less milk solids when compared to vaccinated herds. Herds which did not vaccinate also showed reduced profit/cow with the differential being €84/cow in favour of the vaccinated herds. The majority of Salmonella disease outbreaks are caused by Salmonella typhimurium or Salmonella dublin and is transmitted by faecal-oral spread. 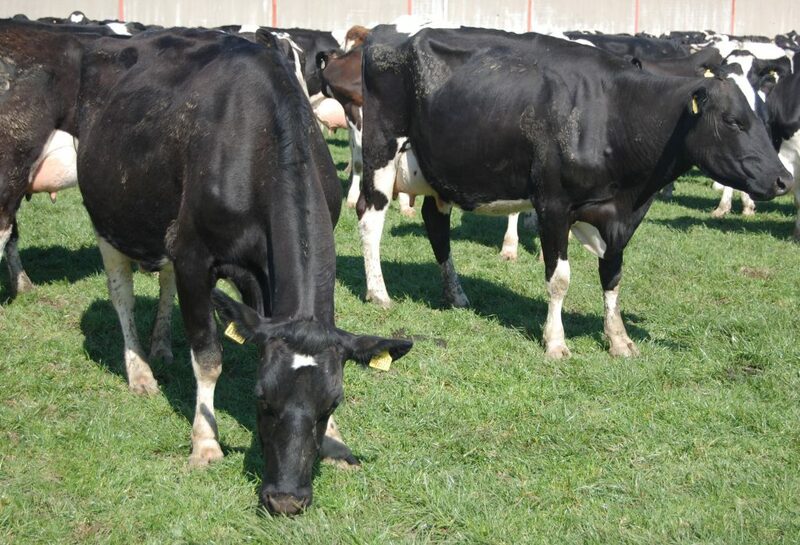 Salmonella dublin is one of the easiest diseases to introduce to the dairy herd and one of the most difficult to eradicate. S. dublin accounts for 6% of the abortions reported to Agri-Food and Biosciences Institute (AFBI) and the Department of Agriculture labs. It also accounts for 20-60 outbreaks of scour or septicaemia in the Munster region and is now seen as a disease epidemic. Salmonella presents with a variety of signs. The main clinical and sub-clinical manifestations are reduced milk yield, increased abortion and mortality.